Pre-Inflated air chambers require no inflation/deflation. Standard height design provides proper immobilization of your foot/lower leg. 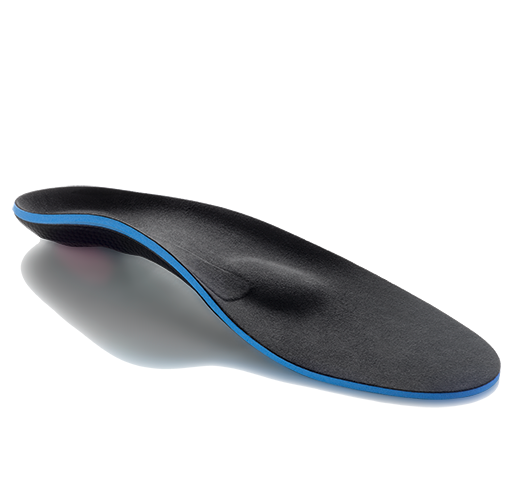 Rocker bottom sole for ensures easy walking. Foot and ankle straps secure the foot, ankle, and leg in place. The Ossur Equalizer Pre-Inflated Air Walker provides comfort and ample support with a dual chamber, pre-inflated air cell liner for compression around the ankle. The standard height walker provides proper immobilization for all types of foot and ankle injuries where casting is not indicated. The rocker bottom sole design promotes easier ambulation and a more natural roll-off motion with each stride. 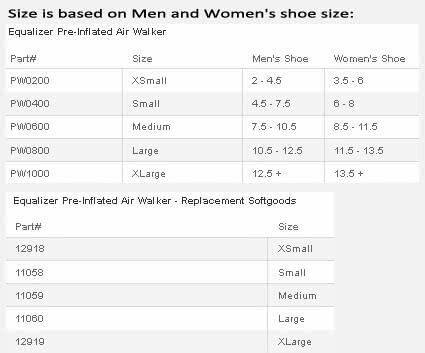 The Equalizer Pre-inflated Air Walker (once manufactured by Royce Medical) features the quality side plastic struts and a comfortable foam liner that encloses around your foot and ankle with easy to use velcro straps. 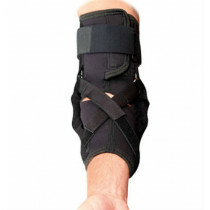 The product has three lower leg straps for securing the your leg inside for proper support. The product is well suited for treating shin splints, metatarsal fractures, soft tissue sprains, stable fractures, and more. 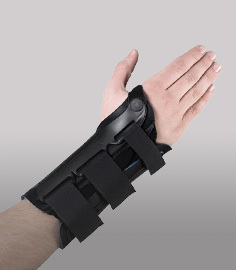 Standard height (tall) provides excellent immobilization and support. Available in five sizes to fit everyone - see sizing chart tab. I paid $149 for a short boot at my orthopod's office. It cut into my shin and left me with a large, painful bruise.  I paid $40 at DME-Direct for the tall boot, which is so much better to walk in. My only complaint is that there is so much velcro, and when you take the boot off, the velcro straps stick to each other, making it a pain in the tush! If only there was another way! I was traveling and fractured my foot badly in Europe, The hospital here put me in a cast, but luckily I was able to order this boot and once it arrived the doctor agreed to cut the cast off and let me wear this boot instead. It is much nicer and my hips don't ache now from limping around in a cast!